Pulwama resident Mohammed Ashraf Khandey was arrested from IGI Airport in Delhi while he was boarding a flight to Sri Lanka from where he intended to leave for Saudi Arabia, NIA has said. 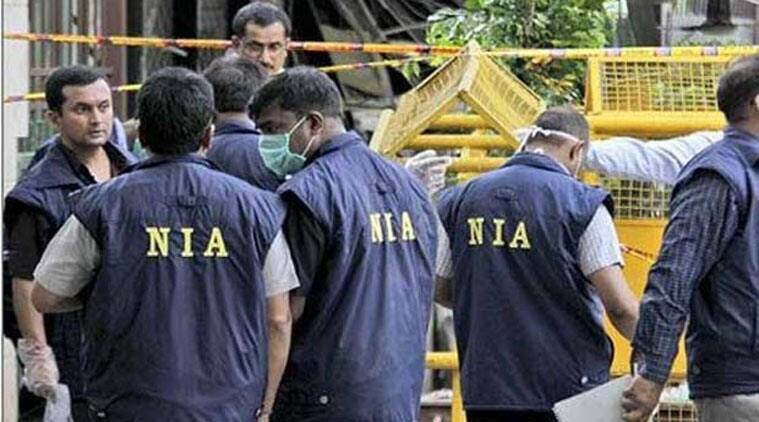 The NIA on Saturday said it had arrested a key accused in the 2016 Nagrota Army camp attack. Pulwama resident Mohammed Ashraf Khandey was arrested from IGI Airport in Delhi while he was boarding a flight to Sri Lanka from where he intended to leave for Saudi Arabia, NIA has said. “Ashraf Khandey was a co-conspirator in facilitating, harbouring and transporting a group of three heavily armed Pakistani terrorists belonging to Jaish-e-Mohammad who had infiltrated into India… and carried out an attack on 166 Medium Regiment Camp, Nagrota, Jammu in the early hours of 29th November 2016, “ an NIA statement said.